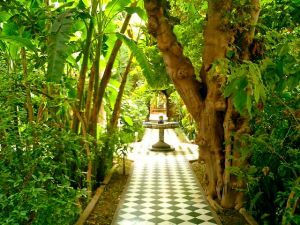 Riads known for their elaborate courtyard gardens and intimate spaces are typically filled with lush, leafy green flora and fauna often centered around one or more courtyards open to the sky. Trickling fountains made of stone or marble filled with rose petals are the standard centerpieces in Moroccan Riads alongside seating where Morocco travelers can dine for an afternoon or evening meal. A Moroccan Boutique hotel or Boutique Riad experience should be part of every Morocco travelers’ vacation plan. Riads serve as the perfect escape to read a book, enjoy a typical Moroccan meal, a sunset cocktail or simply decompress and take in the sights and sounds of an exotic setting when traveling to Morocco. 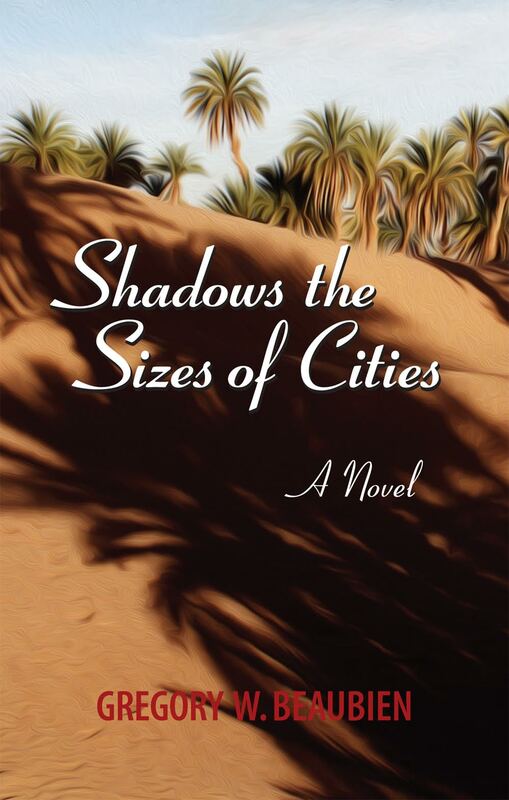 The word riad or “ryad” originates from an Arabia term for garden. Boutique Riads being inward focused offer privacy from outsiders and support the ancient Islamic though of offering privacy for women. 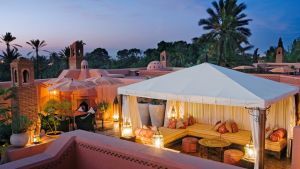 Boutique Hotels and Boutique Riads in Morocco enable travelers to step back in time and experience the ancient tradition of staying in a restored home that is prized for its traditional Moroccan or Andalusian architecture, magnificent interiors and local Moroccan cuisine. When planning a Boutique Tour to Morocco be sure to consider stays at some of Morocco’s Best Hotels and Riads. 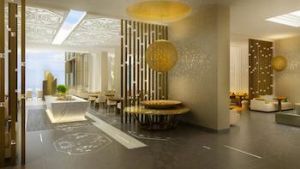 Boutique Hotels in Casablanca – Designer Villa Hotels, Art Deco Hotels, Hotels with a Coastal View & Luxury Properties. Le Doge Hotel & Spa is a vintage stylized villa property that was built in the 1930’s by an Italian contractor. Legend tells it was a gift for his wife. Located in the heart of Casablanca an Art Deco neighborhood, this Relais & Chateaux Casablanca boutique hotel offers an elegant atmosphere filled with great charm. This jewel of a hotel has Art Deco architecture and splendid a breakfast bar. The Four Seasons Casablanca is cool and avant-garde on the beachfront of Morocco’s largest city. The Four Seasons Hotel Casablanca enjoys a prestigious resort-style setting, just a short distance from the business district and the historic city center. The new hotel is part of Anfa Place community, a luxury mixed use development overlooking the Atlantic Ocean and located near the upscale Corniche District. The 183 guest rooms and suites share a range of dining and recreation amenities in a style that mixes French and Arabic traditions. The Four Seasons Hotel also has impressive westward views of the Atlantic Ocean and the exquisite sunset. The interior design developed by GA Design International is fresh, modern and layered with elements from the local culture. Sofitel Tour Blanche is the ideal place to stay for those who are interested in location and a luxury / comfort experience. The Sofitel Casablanca Tour Blanche luxury hotel is located opposite the Hassan II Mosque and close to the medina. It’s upgraded rooms have spectacular views of the Mosque and Medina. 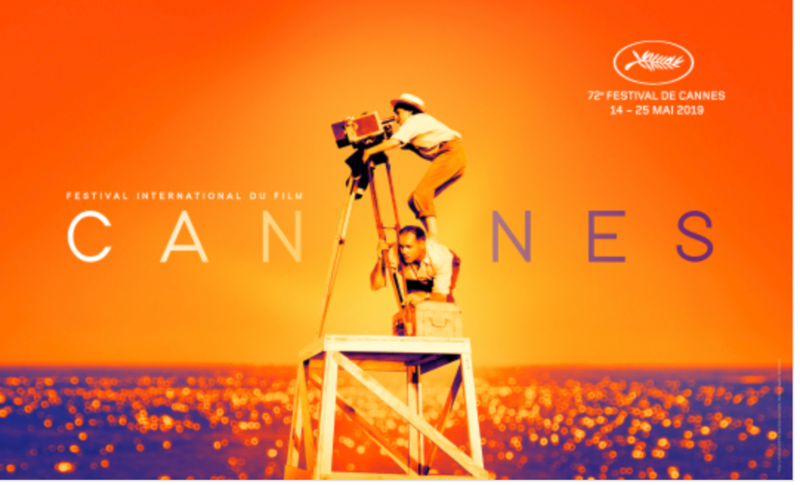 The hotel was designed by Marc Hertrich and Nicolas Adnet. Boutique Hotels & Riads Rabat – A selection of charming, well appointed boutique riad and garden properties that offer excellent service and cuisine. Villa Mandarine is a boutique garden hotel nestled in the heart of an orange grove on three hectares of land, Villa Mandarine perfectly marries comfort and hospitality. The property and garden filled with bouganvilla, succulents and other plantation offers a peaceful hideaway that is close proximity of Rabat’s city center. Amenities on this property include a large swimming pool, several fireplaces, a billard room, and shaded terraces to relax while surrounded by daturas and jasmine. Riad Kalaa is a boutique riad dating from the Almoravide dynasty that was built by the Ermir Ben Tachfine on the banks for the Bouregreg river. This well appointed charming Riad in Rabat’s old medina is just steps away from the ocean. Combining Suites and Classic rooms Riad Kalaa offers a range of accommodations that are for all season. Some rooms have and open fire and others small salons. Each is specially designed with small nooks and crannies, terraces, aloves ensuring an intimate stay. Boutique Hotels & Riad Chefchaouen – A selection of charming accommodations nestled in this blue washed Rif city. Boutique Hotels & Riads in Fes – A selection of boutique riads with charm and elegance located in the heart of Fes. All offer magnificent architecture, standout cuisin and service. Framed by lush olive groves and the ancient ruins of the medina walls, Dar Roumana invites you to experience the richness and comfort of a traditional Fassi guesthouse. Relax with a book and a glass of Moroccan mint tea on the spacious sun-drenched roof terrace with a spectacular view of the entire medina and Atlas Mountains. After dinner prepared by their Cordon Bleu chef, retire to the library for a fire-side game of chess or choose a movie from our video and DVD collection. Each of Dar Roumana’s suites contains the work of local artisans: original mosaic tile floors, intricate carved plaster, rich cedar ceilings and doors, and hand-crafted furnishings. 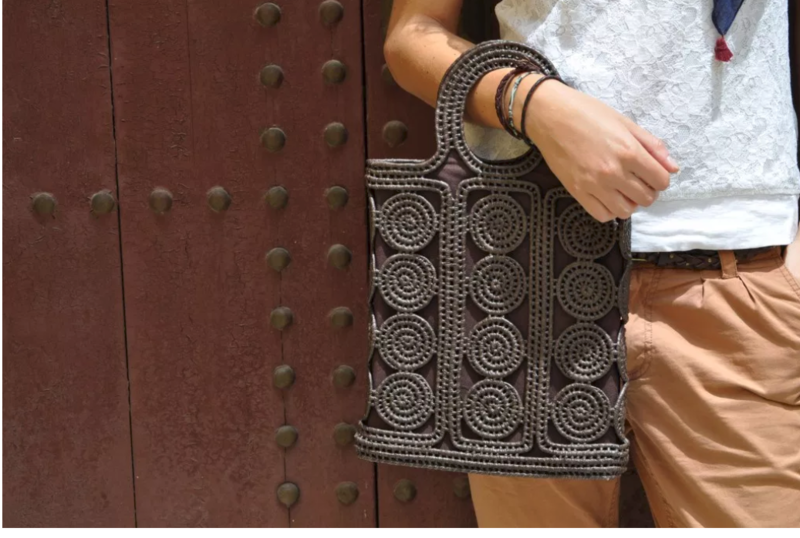 Dar Roumana is a home away from home with its cozy atmosphere, sumptuous decor, and splendid zellij tile work. Karawan Riad is a luxury, boutique hotel of seven, chic suites that are set within a glorious 17th century home. Harmony is key at this magnificent courtyard property where the combination of texture, motif and artifacts create unique hand curated interiors. All seven suites have king sized beds, exquisite bed linens and writing desks. Trickling fountains are surrounded by flora and fauna for cozy dinners that of local Fes cuisine offered up by Chef Outhmane’s and Chef Mahmoud. 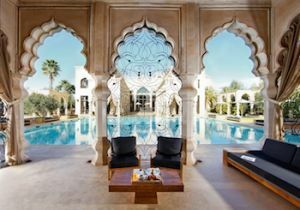 Boutique Hotels & Riads in Marrakech – A selection of Charming Riad, Hip Hideaways and Lavish, Luxury properties. Riad Kniza is one of Marrakech’s most prized Riads in Marrakech, Riad Kniza offers a captivating experience for travelers. Owned by a family of Moroccans for over 2 centuries this restored Riad boasts traditional décor with elegant Moroccan fabrics, Moorish architecture, open courtyards, a library, drawing room, a dipping pool and magnificently arranged rooftop terrace. From a warm welcome of mint tea and Moroccan pastries to rose petals and fresh flowers poignantly placed, Riad Kniza makes a traveler feel at home. 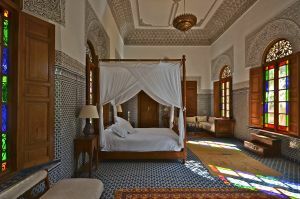 Well attended by celebrities such as Bill Gates and Garry Kasparov, this u pretentious luxury Riad is the place to stay. La Maison Arabe is one of Marrakech’s first, original Riads. 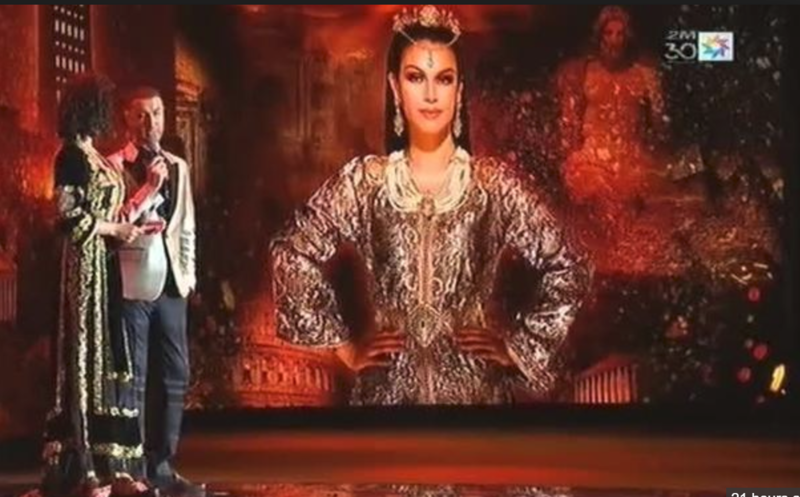 La Maison Arabe has endured the test of time. 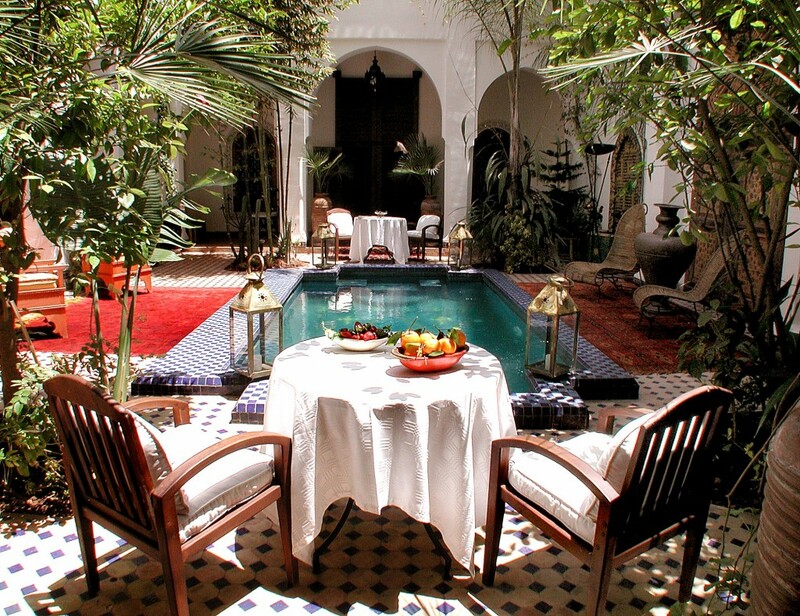 This traditional boutique riad is ideally situated in the Marrakech medina. It offers a combination of stylish and intimate luxury with hotel amenities. 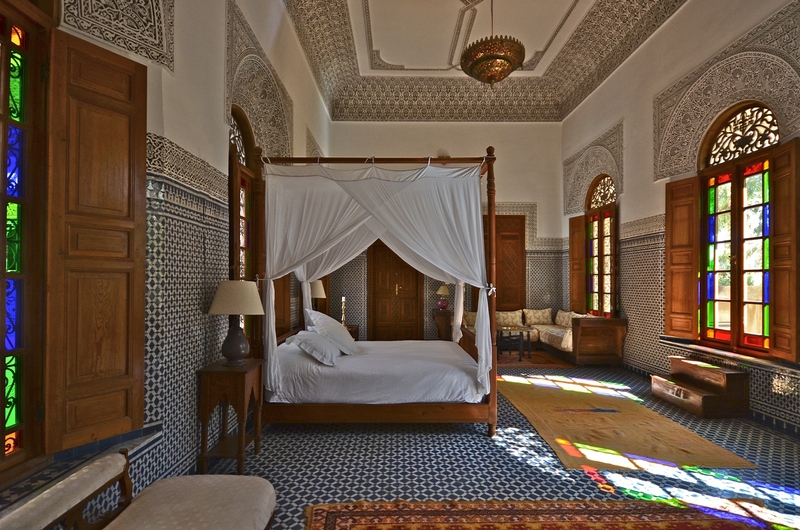 La Maison Arabe has old world architecture and a romantic interior making it one of Morocco’s most sought out places to stay. Each room is uniquely decorated with antiques and ancient artwork, Moroccan carpets and a combination of local and imported fabrics. 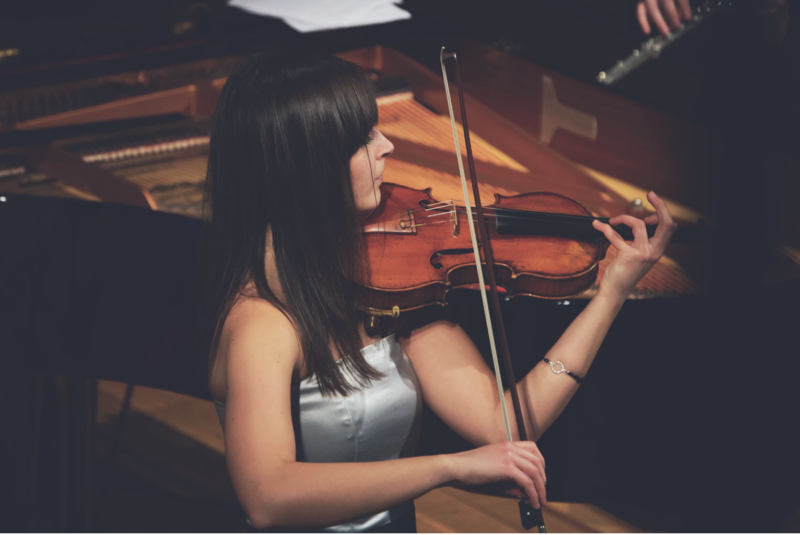 There is an elegant Piano Bar on site that sets the tone for a late afternoon or early evening aperitif. La Sultana Marrakech is an authentic Signature boutique hotel a real timeless palace and a proud member of Small Luxury Hotels of the World. Designed for lovers of hotels where every piece of architecture is unique, La Sultana is the crown jewel of Marrakech. The restaurant of La Sultana offers a traditional Moroccan cuisine to reflect the flavors of the season. Dinner is served either in the cosy atmosphere of the patio in the winter or on the rooftop overlooking the snow capped mountains of the Atlas in the summer. Riad Nashira & Spa brings a new dimension to hospitality in Marrakech, a concept that goes beyond other experiences. Riad Nashira & Spa inaugurates a new blend of style and values creating new sensations of a traditional riad with Modern, Morocco touch by Italian architects and designers. 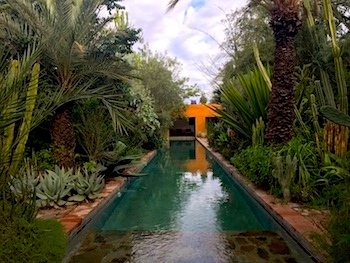 Boutique Hotels & Riads High Atlas – Unique Guest houses, a Tree House Hideaway and stylized luxury properties with views of the Atlas Mountains. Douar Samra is a one of a kind guesthouse in the heart of the High Atlas Berber Village Tamatert. The Swiss owner, Jacqueline, is an artist and designer who has hand curated and decorated this charming boutique hideaway. Built of low-slung mud small houses made of earth and wood beamed ceilings this is a one-of-a-kind place to stay in the High Atlas. The fabulous cuisine at Douar Samra from the kitchen of Berber Chef Rachida all comes from their local organic garden. Douar Samra is a place not to be missed. Kasbah Bab Ourika stands on an exceptionally beautiful with 360-degree panoramic views of the Atlas Mountains. Just 35 minutes from Marrakech it offers spectacular sunrises and sunsets and individually decorated rooms and terraces with traditional Berber décor. The restaurant at Bab Ourika serves up organic food using Berber recipes and fresh produce from its onsite organic gardens. On its hilltop, at the apex of the Ourika valley, Bab Ourika looks down to a river of green fields and olive groves, orange and lemon trees. The Kasbah is one of the leading eco-friendly properties in Morocco and was constructed by pise (red earth) and traditional Berber building techniques. Away from the hustle and bustle of Marrakech this serves as the perfect place to stay for travelers looking for a calm end to their Morocco Tour. Boutique Hotels & Desert Camps Merzouga – Luxury Desert Camp with Arabian Nights Decor in the heart of the Erg Chebbi Dunes. Travel Exploration’s Private, Luxury Sahara Desert Camp is situated southeast of the village of Merzouga. Located just one-hour drive from the city of Erfoud, Travel Exploration’s Luxury Desert camp is in the heart of the impressive Saharan sand dunes, away from the areas visited by tourists. The luxury tented camp consists of large bedroom tents and a big restaurant tent. The bedroom tents offer hotel room comfort and can comfortably accommodate a king size bed, a spacious double bed, or three wide single beds. En suite facilities include hot shower, WC, and sink. The restaurant tent has five tables, and offers traditional meals prepared by our chef, and served by candlelight. Boutique Hotels & Riads Essaouira – Colonial Riads, Hotels and Coastal Hideaways in this Portguese seaside town. L’Heure Bleue Palais is built into the medina walls of the coastal town of Essaouira, L’Heure Bleue Palais is a luxury boutique hotel and an oasis of calm in laid-back Essaouira. It is the old hang-out of Jimi Hendrix and Bob Marley. Dripping with heavy carvings, fabrics, lamps and wooden-shuttered windows, rooms are cavernous, and luxurious. Dar Caravane is owned byDidier Spindler, a local Essaouira artist. Spindler recently reopened Les Mimosas, now called Dar Caravane and named after his restaurant in the Essaouira medina. 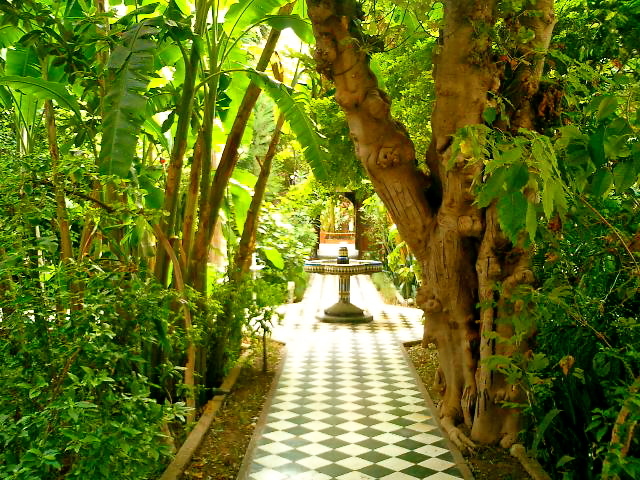 Dar Caravane is a boutique garden property located just 10 minutes drive from Essaouira on the road to Agadir. Restored with its original colors, refurbished souiri furniture and his own colorful paintings, Spindler offers guests a charmed stay at this garden hotel with terraces. Dar Caravane has a view of the sea, and serves up poolside lunches, art exhibitions and evening entertainment.Dar Caravane has a total of 5 luxury suites and is divided into three Villas. Villa Bleue, Villa Rouge and a cottage, together make up the well-decorated suites called Bagatelle, Majorelle, Les Saintes, Marie Galante and Désirade. For family stays, Dar Caravane can also be rented out in its entirety. 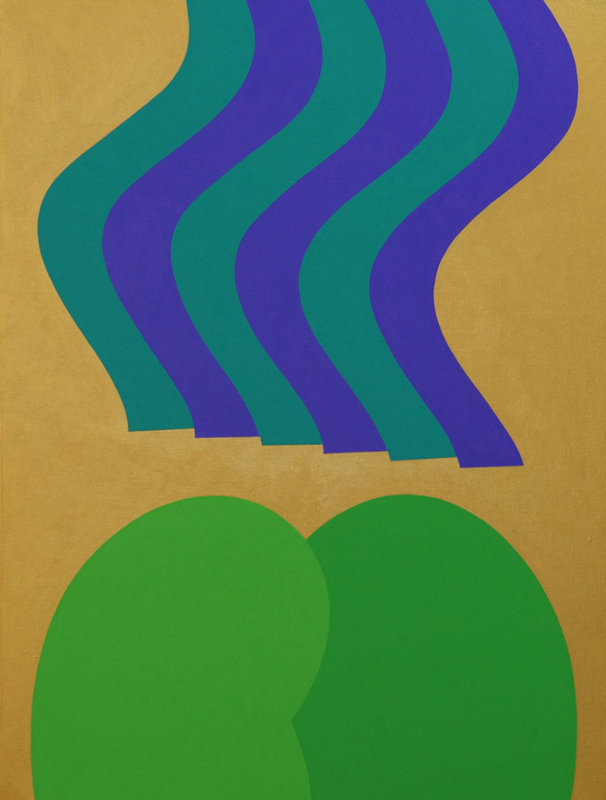 Ryad de Vignes & Les Domaines du Val d’Argan. is one a lush boutique garden hotel in the region of Essaouira set amidst a vineyard. Guests are privy to its enormous estate given Ryad de Vignes is well appointed in the heart of the Les Domaines du Val d’Argan vineyard. Les Domaines du Val d’Argan is the only winery in the region and was founded by a Frenchman over 17 years ago. Val d’Argan serves the region of Essaouira and Marrakech along with other Moroccan cities with their varied white and red wines made from its 35 hectare vineyard which produces over 100,000 bottles a year. With stunning views of the countryside, the Ryad de Vignes, boutique hotel has a flowered garden and 5 spacious rooms set around a large swimming pool. 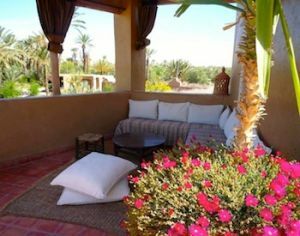 Boutique Hotels & Riads Skoura – A selection of French Guest Houses with magfnicient gardens, cuisine and decor in the heart of the Skoura palmeraie. L’Ma Lodge is a boutique, chic boutique hotel in the heart of the Skoura palmeraie owned by Vanessa and Xavier. It is named after the Arabic word for water. A true Oasis in this verdant, green region, L’Ma Lodge is a hidden jewel perfect for honeymooners and those searching for an intimate stay in Skoura. Created from a traditionally built adobe house, complete with kasbahs, the main lodge is surrounded by an outdoor garden and glorious palms along with fruit trees and flowering plants. 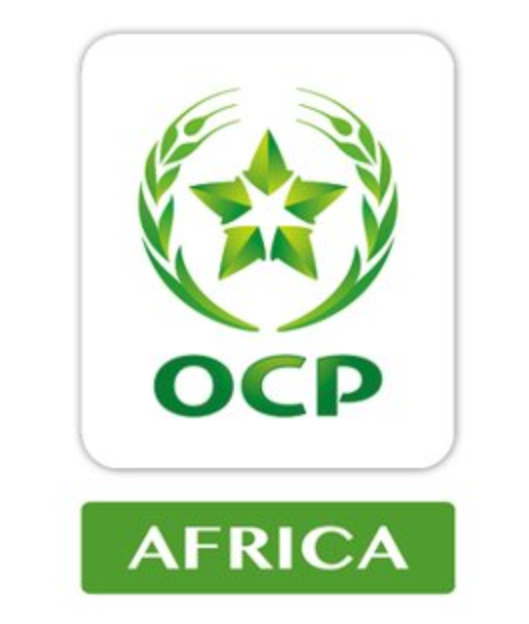 Meals combine Moroccan and Mediterranean cuisine.